New Scientist is pleased to announce that Nina Wright has joined the company as the new Chief Executive, running the business, following a global search led by SRi. Nina is an experienced and accomplished business leader, with a track record for business transformation, driving growth and commercial performance in both events and subscription publishing. Prior to joining New Scientist Nina worked at global events company UBM. Her most recent role was Chief Commercial Officer for Europe, the Middle East and Africa (EMEA). 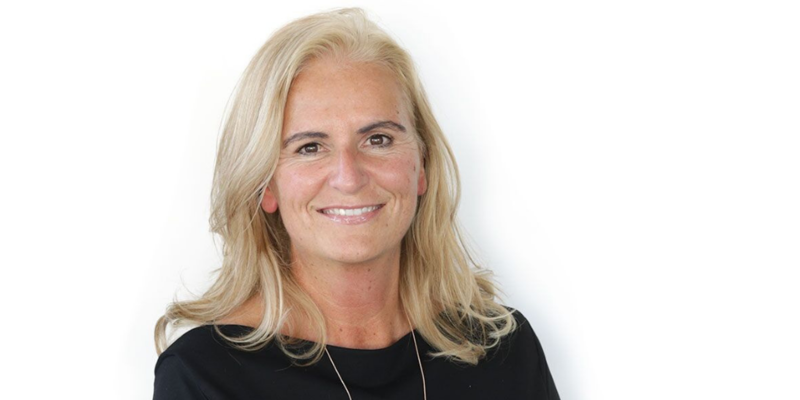 Previously she was a divisional Managing Director and latterly led an EMEA-wide change programme focused on sales, marketing and data transformation. Nina Wright said: “I’m absolutely delighted to be joining New Scientist. It is an iconic, globally recognised media brand with a reputation for first class, thought-leading journalism that is second to none. “It’s a genuinely exciting time for the business. Science and technology have never been more at the forefront of debate, and in celebration last week the multi-award winning New Scientist Live at ExCeL opened its doors to over 35,000 visitors. It was an incredible four-day festival, combining immersive experiences with challenging and often mind-blowing talks from the world’s leading science and technology experts. Partner Ashling O’Connor led the search for New Scientist’s new Chief Executive.